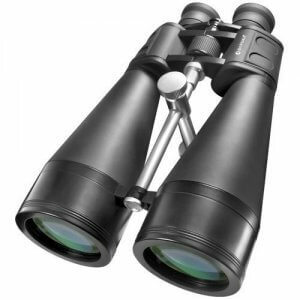 The powerful 20-100x70 Gladiator Zoom Binoculars from Barska have been designed specifically for long distance terrestrial and astronomical viewing. 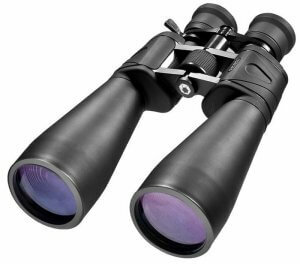 The 20-100x magnification range of these Barska Gladiators allow the viewer to scan a large field of view and then zoom in on the selected object for a closer look. 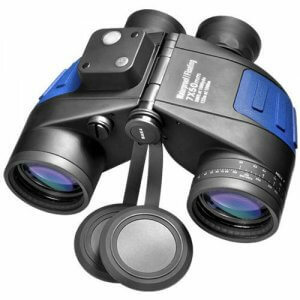 A zoom thumb-lever allows the user to quickly zoom in or out without having to take their eyes off of the binoculars. 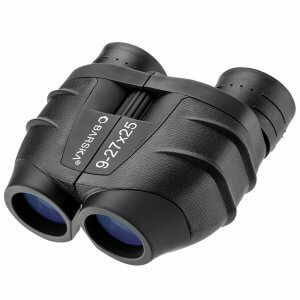 Large 70mm objective lenses help increase light transmission in low light conditions to deliver a stunning view day or night, and the Gladiator's multi-coated lenses and BAK-4 prisms provide optimal clarity for enhanced detailed viewing. 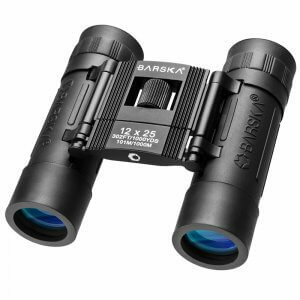 The Barska 20-100x70 Gladiators also include a tripod adapter mount that allows the user to attach these binoculars to a tripod (sold separately) for a stabilized viewing experience. 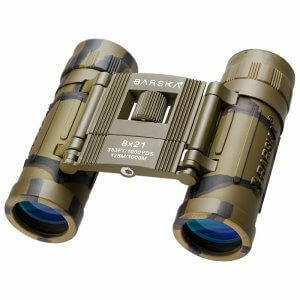 Experience the power and performance of the Gladiator Zoom Binocular Series from Barska. 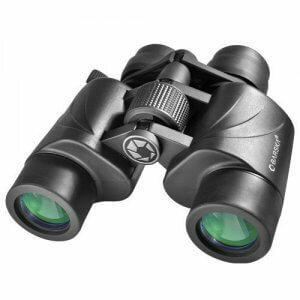 Whether you want to get a close-up view of craters on the moon or focus in on a mountain range, the Gladiator Binoculars have the ability to provide detailed views of distant objects with stunning clarity. 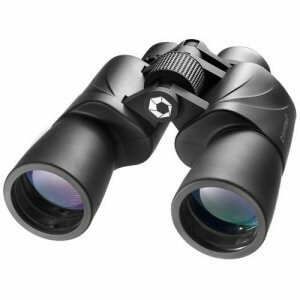 Zoom from 20x to 100x magnification with the simple twist of the integrated thumb lever located near the right eyepiece. This unique feature allows the viewer to target an object and then zoom in and magnify it to obtain a closer look and see greater detail. 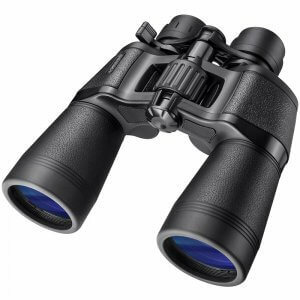 The Gladiator Zoom Binocular Series is backed by Barska's Limited Lifetime Warranty. 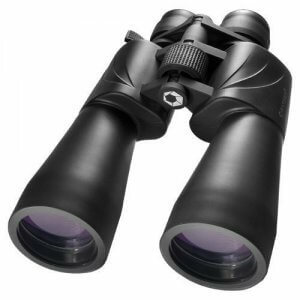 My daughter is an avid camper and stargazer and she loves these. Very powerful with super clear images. 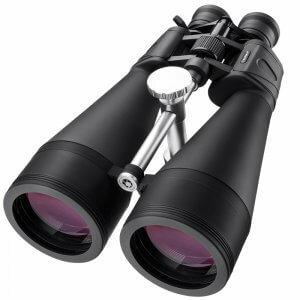 They were best with a tripod because of the high magnification. Highly recommend!